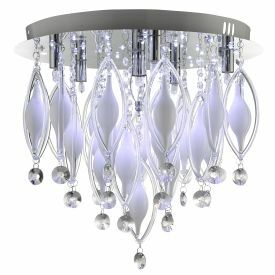 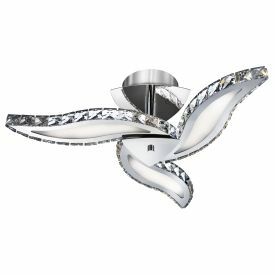 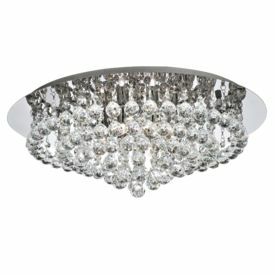 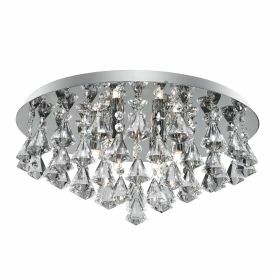 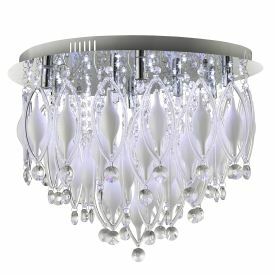 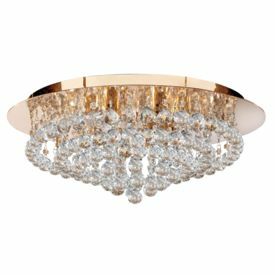 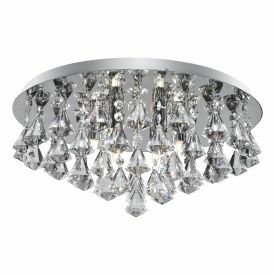 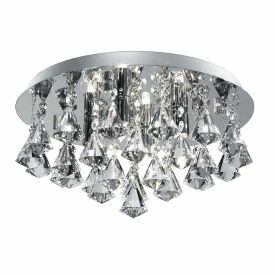 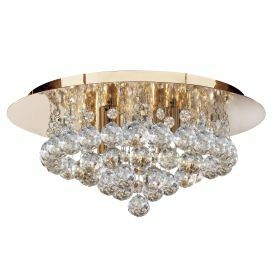 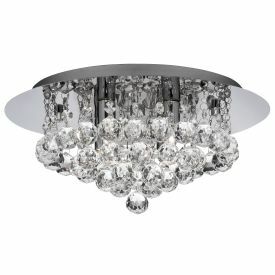 LED ceiling lights offer the latest cutting-edge technology, as well as a stylish way to brighten your home. 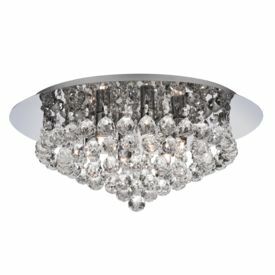 LED lights also provide a high light output combined with a low energy output, which helps to preserve the environment and cut down on your electricity bills. 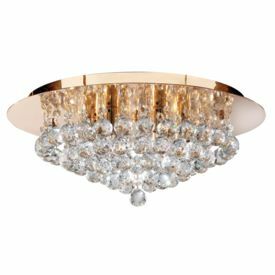 And with warm white and cool white colour temperature options, LED ceiling lights provide a modern, designer look for any room in your home.